admireflorist.com.au is owned and operated by Admire Florist & Gifts. By accessing, browsing or using this website, you agree to the terms, conditions and disclaimers herein as amended from time to time. By purchasing an item advertised on this website and/or by completing the registration process to become a member of admireflorist.com.au, you agree to be bound by these Terms and Conditions. admireflorist.com.au may amend these Terms and Conditions from time to time and any amendment will become effective immediately. Your continued use of this website after amendment constitutes an agreement to abide by and be bound by those Terms and Conditions, as amended. Any party engaged in illegal activities involving the use of this website will be subject to civil and criminal sanctions and prosecution. Admire Florist & Gifts does not guarantee that it will be able to prevent any illegal or inappropriate use of this website, nor that it will give notice of any illegal or inappropriate use of this website. It is an illegal violation to place false orders under a false name, and/or false address with a fraudulently obtained credit card or without the consent of the cardholder. All persons found to have placed a fraudulent order/s will be prosecuted. Our products and services attract a Goods and Services Tax (GST) of 10%. All prices advertised are inclusive of all taxes applicable to the respective countries that the product is being delivered in. This is a broad based tax on consumption, which applies to the supply of most goods and services. All prices on admireflorist.com.au are listed in Australian dollars (AUD). All alcoholic products offered for sale by admireflorist.com.au are NOT available to persons under the age of 18 years. In arrangements of assorted flowers, the colours shown online will be used if at all possible, even if this means substituting other kinds of flowers of equal or greater value. For one-of-a-kind flower arrangements, such as all roses or all lilies, we will make every attempt to match the flower type, but may substitute with another colour. 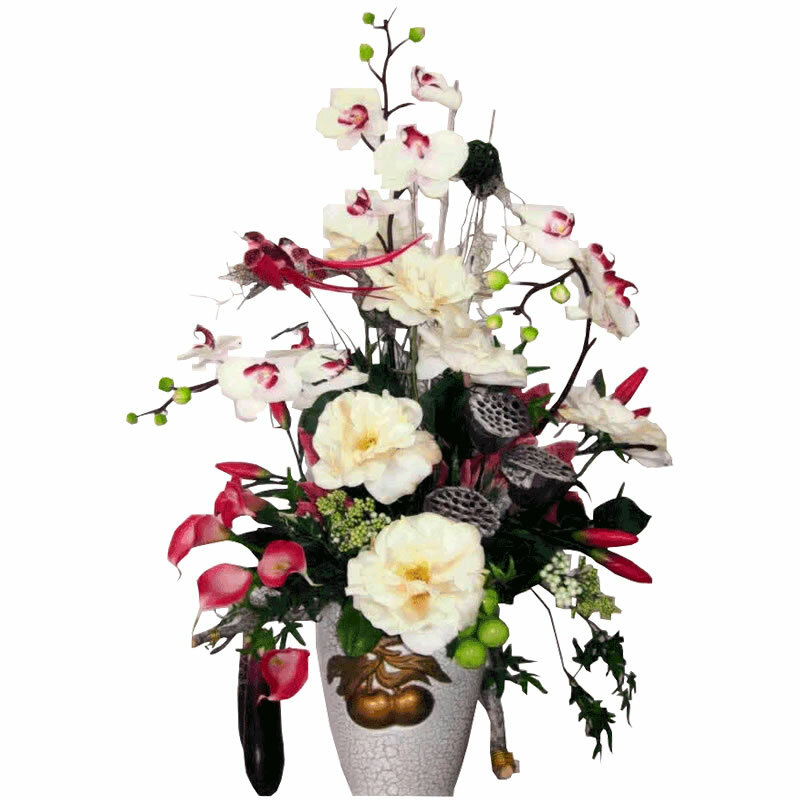 If the floral container shown online is not available, a similar container will be used. 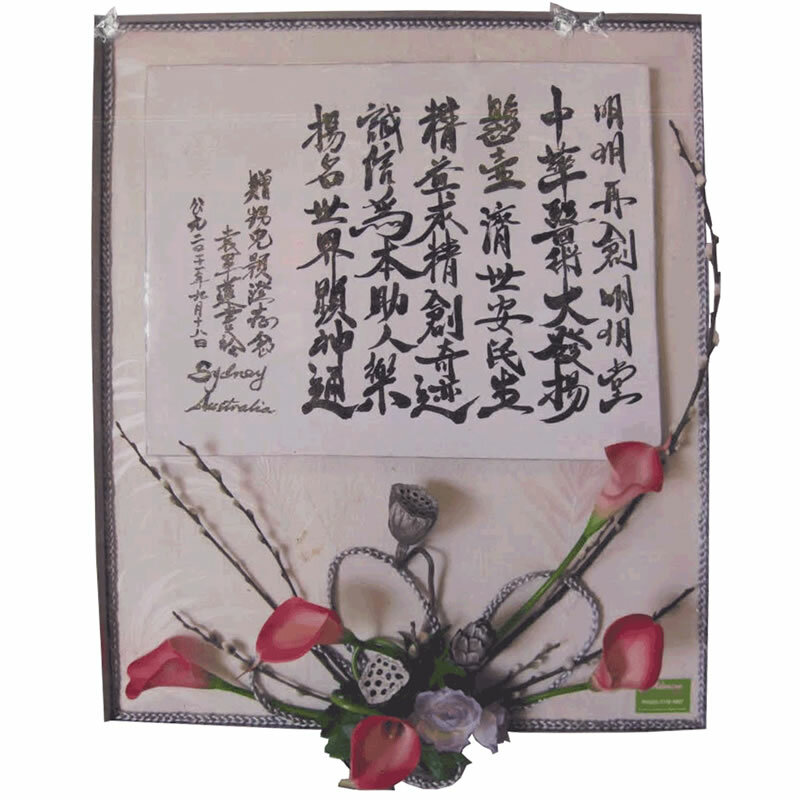 As each flower is unique, so too, are your special requirements and concerns surrounding your order. For that reason, we ask that you please call us on 02 9150 6507 to discuss any queries or concerns you may have in relation to the flowers you have sent or received. A number of resolutions may be available to you and are subject to your particular situation. Should you need to cancel your order, money will be refunded less a $15 administrative fee.. We are unable to cancel orders that are already prepared and are with our courier for delivery. This site provides links to other related sites. Admire Florist & Gifts is not responsible for the privacy practices or the content of such web sites. Admire Florist & Gifts does not warrant the security of any information supplied to Admire Florist & Gifts through its web site. Further, Admire Florist & Gifts does not warrant that any information supplied cannot be accessed by third parties outside of Admire Florist & Gifts.